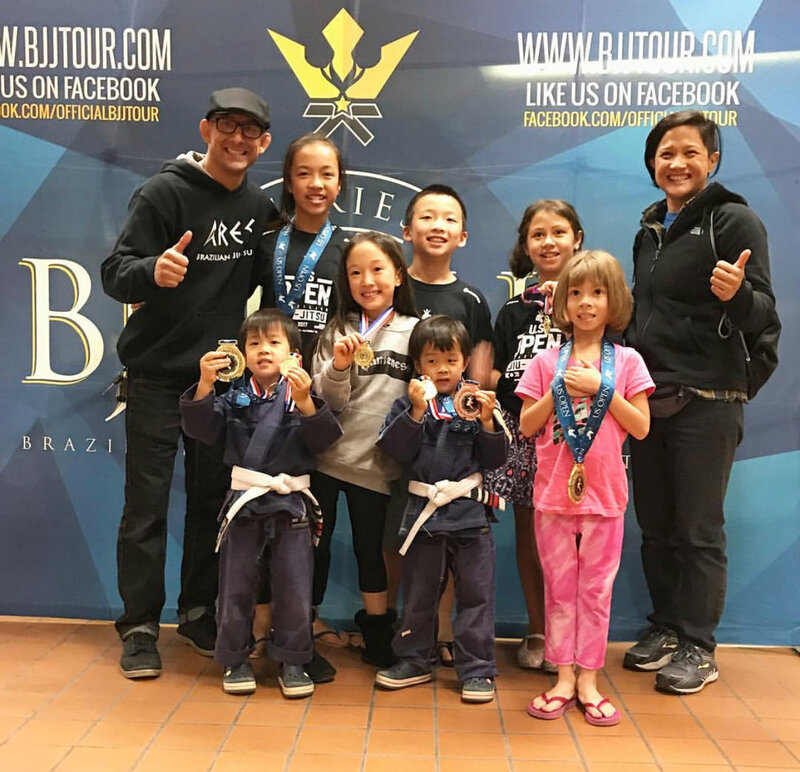 Over the weekend we had competitors from ages 4 to 45 years old testing their skills at the BJJ Tour, US Open tournament. We are so proud of our kids that were brave enough to compete. They all did so well, and reached every goal they set for themselves. Whether it’s big progress or small, it’s consistency that counts and they proved to themselves on Saturday just that. We also had many adults competing at all belt levels. They prepared well for this tournament and over half that competed walked away with medals. We are proud regardless, and the motivation is at an all time high right now! Congrats to everyone!